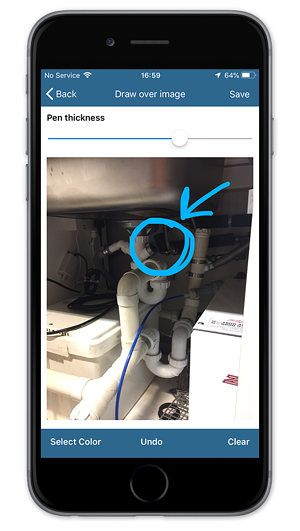 The Commusoft iOS app has long been able to attach photos and even audio files to jobs and estimates. You are now able to upload videos too! This is a brilliant way to keep a record of a customer or property issue, proof of the state in which you left a site, or just evidence of a job well done! We're going to cover how to get the best out of mobile attachments, plus review attachments for Android devices too. Don't forget that our iOS app has recently had a major update, including a new diary, voice search, and map view. Make sure to check the App store to ensure you are running the latest version. If you are an iOS user, from the Attached files page on a job or estimate you will now see the 'Video' option. After tapping Video, you can choose whether you wish to 'Record video' or 'Attach from library'. 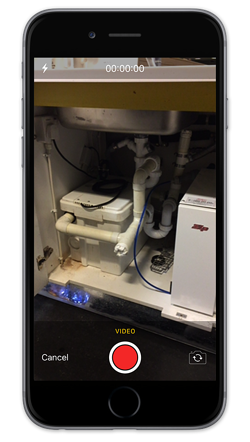 If you take a video from within the app, you are able to record up to 1-minute of video to attach to the job/ estimate. The length/ file size of the video is limited to ensure that your data storage is not unnecessarily filled up with video content. Please be aware that a 1-minute video is approximately 3 to 5 times the size of 1 photo. Video is a great way to record any visual and audible issues with an appliance or property, for example, if an appliance screen displays an error code whilst making an unusual sound - simply take a video. It's also a fantastic way to record evidence of pre-existing damage at a property, preventative measures taken to keep a property clean and undamaged, and evidence of the state in which you left a job. Attaching these to the job record can help protect you in the event that a customer claims you caused damage. As with photos, we of course recommend that you take into account customer privacy and do not record anything that the customer would not want you to. Once you attach a video, photo, or audio file, it will then be uploaded to Commusoft against the job or estimate. This means that office staff can then easily see attachments from the web version of Commusoft. Whether you are asking for a second opinion or simply documenting work, this keeps all of your staff on the same page regarding a job. 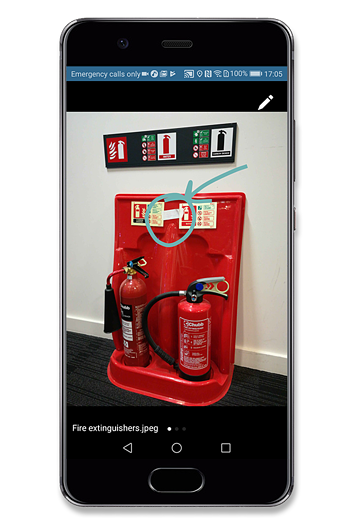 If your team are using the multiple mobile diaries feature, you will also be able to take a look at any attachments on other engineer's jobs/ estimates straight from the mobile app, as well as uploading your own. Don't forget that office staff can also attach files to a job/ estimate record too. This includes PDFs, for example, an appliance manual, warranty info, or installation guide - perfect for ensuring engineers can access vital documents like these on site. Commusoft saves these attachments indefinitely. Let's say you return to a property 6 months after completing a job there - you can see any photos or videos of your work in the customer history. Never again question or struggle to remember exactly what you or a colleague previously did at a job - with Commusoft you can document it all. What else can I upload? 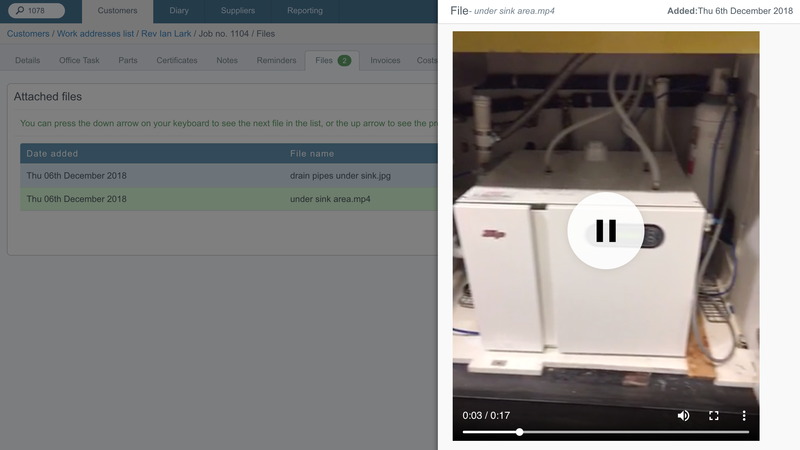 Video - take or add videos from your camera roll, up to 1-minute in length. Photos - take a photo from within the app or upload from camera roll. You can also draw over the image if you wish to highlight something particular, just tap the pencil icon. Audio - upload an audio recording. Other files - spreadsheets, word documents, presentations, and other file types can be uploaded from the web version. Bear in mind that these files will not be viewable on iOS devices, but can be downloaded from the job record on the web version of Commusoft. 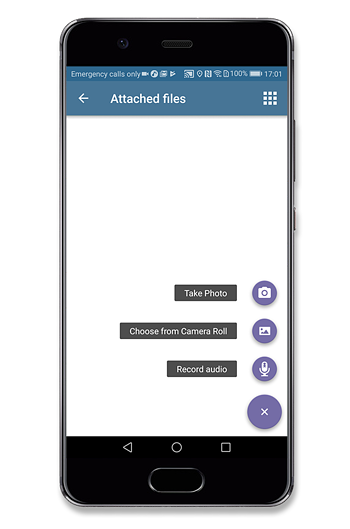 If you are an Android user, you can already upload photos, video, and audio straight from the Commusoft app. Simply go to Attached Files in a job or estimate record and tap the plus icon. You can then choose to take a photo or record audio directly from within the app. From the attached files list you can choose an uploaded photo to view it. Tap on the pencil icon in the top right to draw over the image. Don't forget, you can easily change the colour and pen size. If you wish to upload a video, this will first need to be taken using the camera app on your phone. You are not able to record a video directly from within the Commusoft Android app. 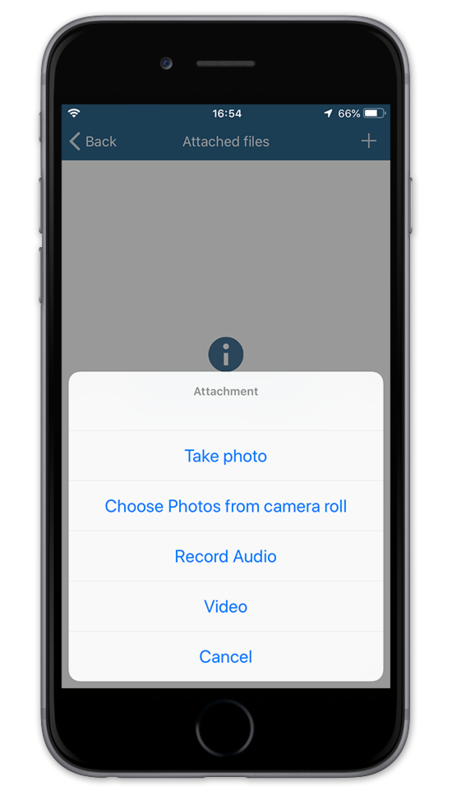 You can then tap 'Choose from Camera Roll' to locate and upload the video (or any previously taken photo or audio file). In this way you can also upload PDFs, as well as some other file types (if in doubt, give it a try!). That covers mobile and web attachments! We hope you have discovered something new here and can start getting even more out of the Commusoft app for iOS and Android. 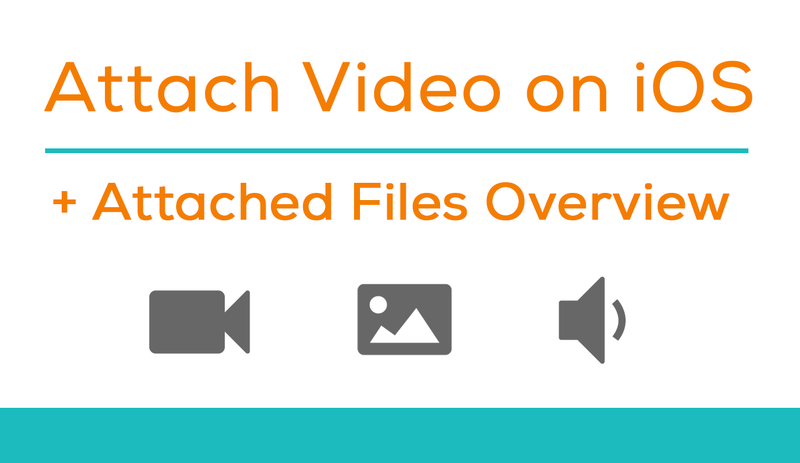 Don't forget to check the App Store next week for the video attachment update.